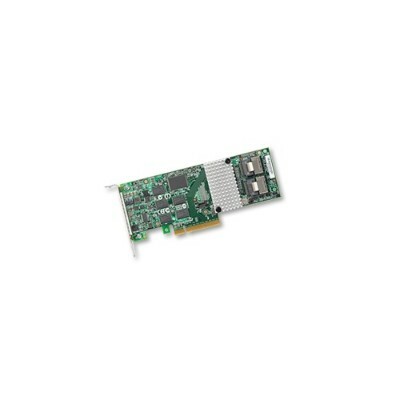 Cisco - R2XX-PL003 R2XX-PL003 Cisco LSI Megaraid 9261-8I 6GB S 8 Port PCI Express 2.0 X8 SAS Raid Controller Card Only. New Bulk Pack. LSI Logic - L5-25239-22 L5-25239-22 Lsi Logic Megaraid 9261-8i 6GB 8port PCI Express 2.0 X8 SAS SATA Raid Controller With 512MB Cache. New Retail Factory Sealed With Full Manufacturer Warranty. 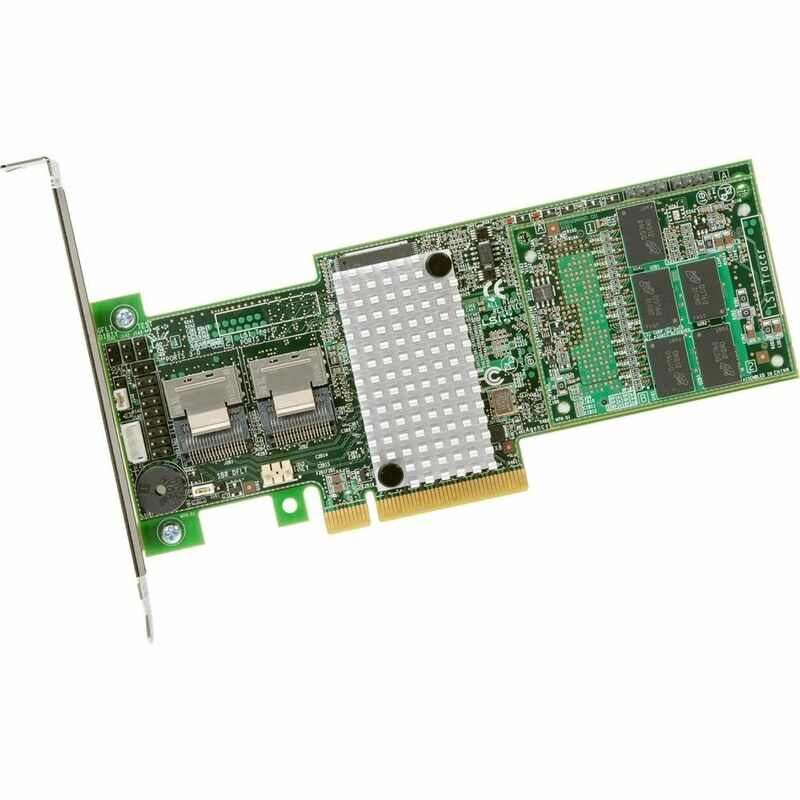 LSI Logic - 9261-8I 9261-8I Lsi Logic Megaraid 6GB 8port PCI Express 2.0 X8 SATA SAS Raid Controller With 512MB Cache. New Retail Factory Sealed With Full Manufacturer Warranty.